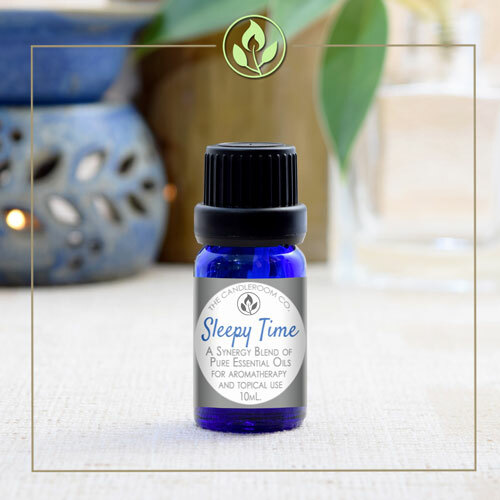 SLEEPY TIME - Pure Essential Oil Blend by The Candlroom Co.
100% pure, therapeutic grade, natural essential oil blend of Lavender, Bergamot, Frankincense, and Geranium, for aromatherapy and topical use. Putting a few drops of this synergy blend in your favorite essential oil diffuser will fill your room with gentle, pacifying, and tranquil aromas, and will help you drift into a restful sleep in no time. 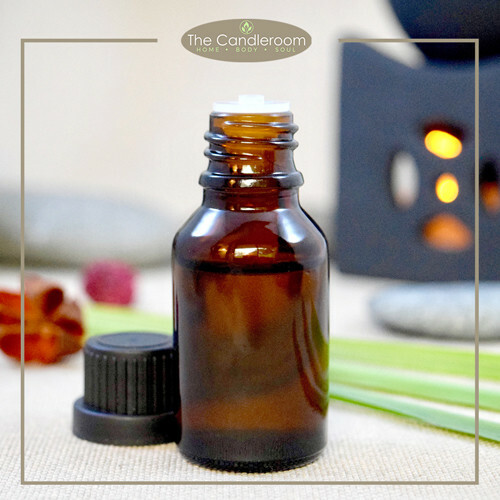 Choosing scents that promote relaxation can help get your body and mind in a restful state ready for sleep. 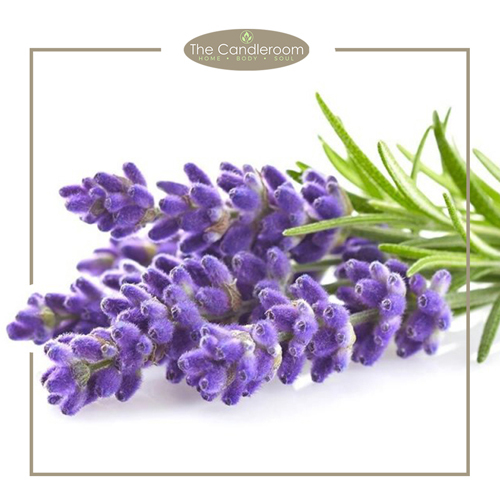 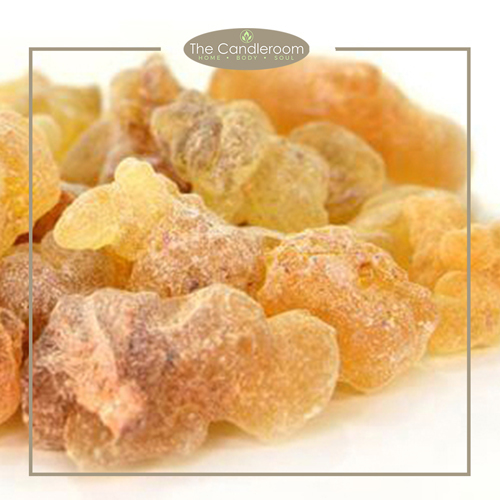 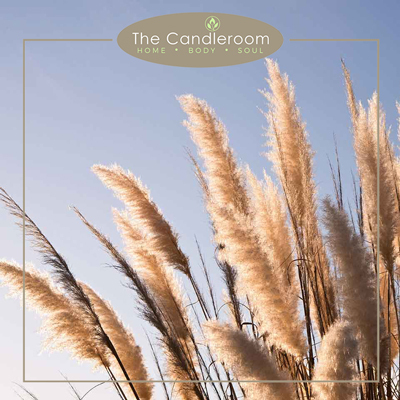 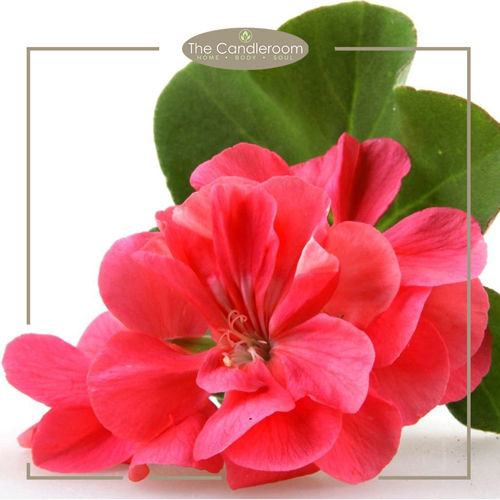 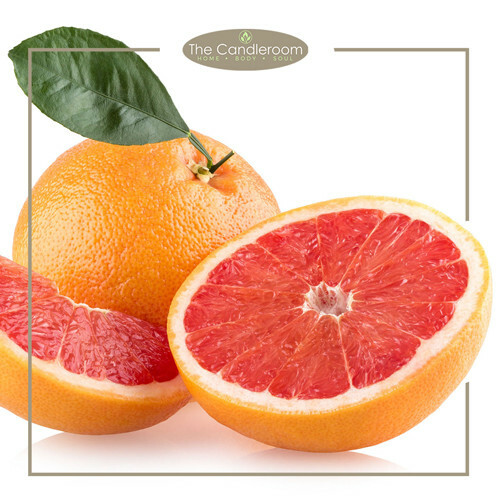 The Candleroom Co.’s SLEEPY TIME synergy blend’s aroma can be a pleasant way to enhance the sleeping experience. 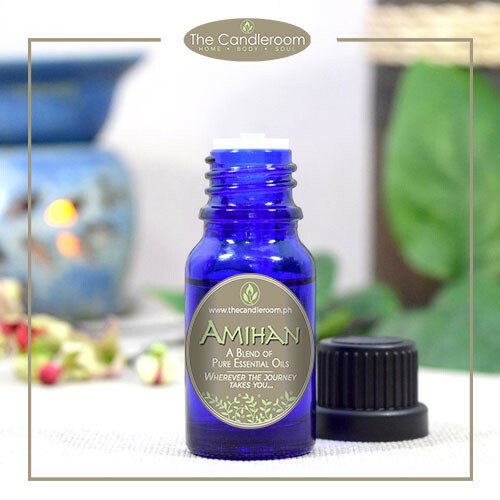 Making this special blend part of your bedtime routine can also help train your mind to associate the specific aromas with falling asleep. 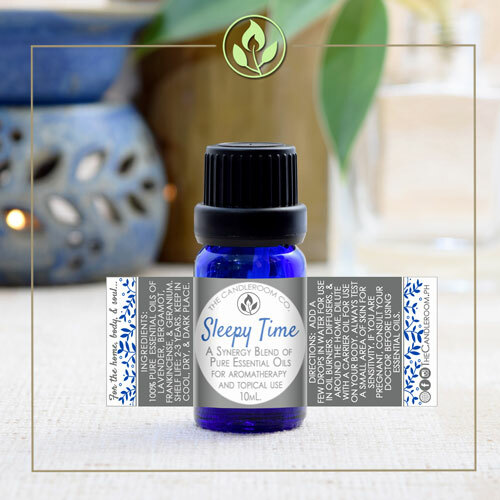 SLEEPY TIME Pure Essential Oil Blend is our own original blend, and bottled in the Philippines by Filipinos. Our blend contains 100% pure, therapeutic grade, all-natural and plant-based essential oils of Lavender, Bergamot, Frankincense, and Geranium. 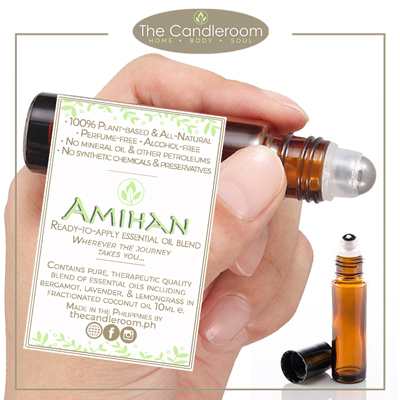 MAHALAGANG PAALALA: ANG SLEEPY TIME ESSENTIAL OIL BLEND AY HINDI GAMOT AT HINDI DAPAT GAMITING PANGGAMOT SA ANUMANG URI NG SAKIT.